Do you need a break from the winter? Last Minute Cruise deal! 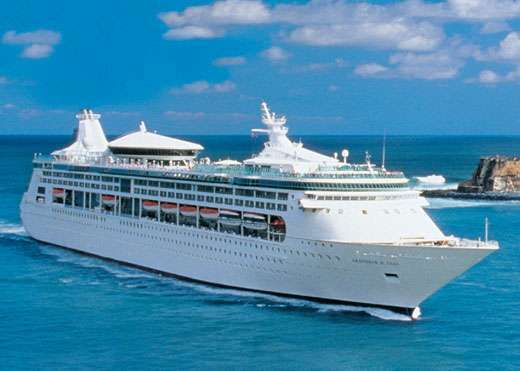 Have you been thinking of taking a last minute cruise? Do you need a break from the cool winter weather? If you are like me, the cooler weather leaves you in a “funk”. If you need a break, Royal Caribbean has a deal for you! Right now, you can book a 4 night Bahamian cruise on the Enchantment of the Seas out of Port Canaveral for as low as $375.16 for 2 adults! Can you think of a better way to beat those winter blues? I can’t! If you are ready to book your winter getaway, or would like a free, no-obligation quote, email Becca HERE to request a quote today! Don’t delay, these prices can change at a moments notice! To book this cruise, make sure you contact Becca at Destinations In Florida. Click on the banner on the side that says Destinations In Florida, fill out the form and she will do all the work for you! Previous Post What’s New Around The Mouse? Walt Disney World News and Information!